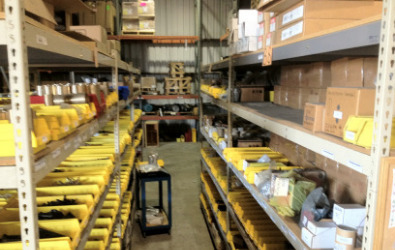 BalerPartsOnline.com provides parts solutions, designed to meet the needs and high demand of wear and tear on your baler. Engineered to meet, or exceed, original equipment manufacturer's (OEM) specifications. An award-winning staff is always ready to assist you. Only premium grade materials are used, to insure added product longevity. 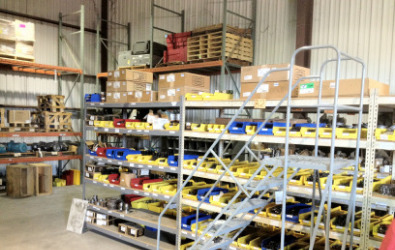 BalerPartsOnline.com will continue to concentrate on its role as a leader in the baler parts industry by providing the finest parts, meeting our customer’s demands for minimal maintenance, furnishing reliable service, and presenting an economic payback; justifying our customer’s investments in our replacement parts. Financing available on orders over $2500, please call 949-646-9731 x102 for more information today.